9780405084140 | Reprint edition (Ayer Co Pub, June 1, 1974), cover price $34.95 | also contains Manual of Nursing Diagnosis | About this edition: Unlike some other reproductions of classic texts (1) We have not used OCR(Optical Character Recognition), as this leads to bad quality books with introduced typos. 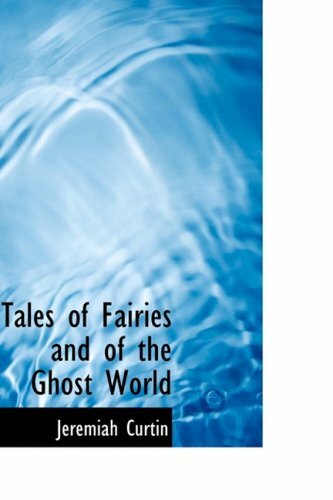 9780486409054 | Dover Pubns, July 12, 1999, cover price $22.95 | About this edition: This treasury includes 32 tales of enchantment, compiled in the late 19th century by a Smithsonian Institution ethnologist. 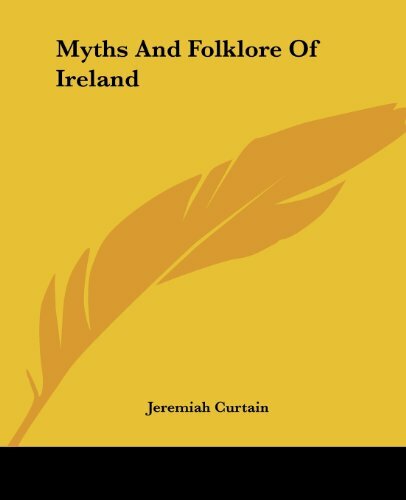 9780517185704 | Reprint edition (Gramercy, January 1, 1996), cover price $9.99 | About this edition: Twenty classic tales of Ireland are told from the perspectives of Gaelic-speaking family descendants and reveal the many secret myths and legends of Ireland's mystical countryside. 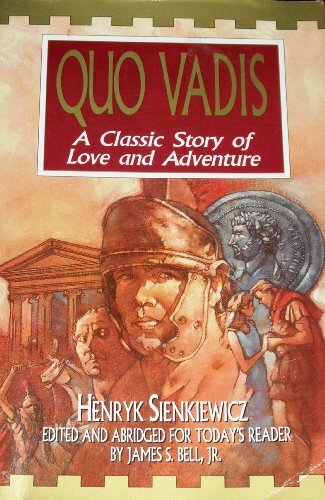 9780781224987 | Reprint Services Corp, June 1, 1994, cover price $79.00 | About this edition: This is a pre-1923 historical reproduction that was curated for quality. 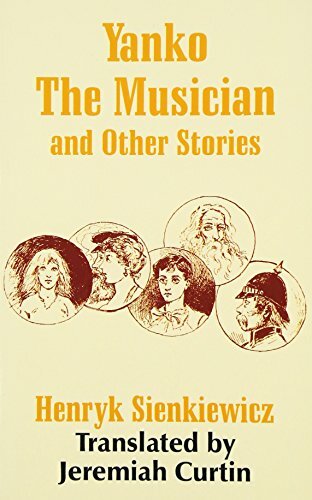 9781419136405 | Kessinger Pub Co, June 30, 2004, cover price $24.95 | About this edition: This scarce antiquarian book is a facsimile reprint of the original. Product Description: Very minimal signs of shelf wear to cover, but all pages are clean, bright and intact. Binding is tight. SHIPS NEXT BUSINESS DAY! 9781881273165 | Reprint edition (Moody Pub, October 1, 1992), cover price $9.99 | About this edition: Very minimal signs of shelf wear to cover, but all pages are clean, bright and intact. 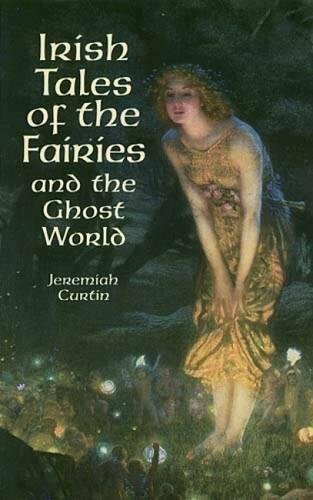 9780486411392 | Unabridged edition (Dover Pubns, July 18, 2000), cover price $5.95 | About this edition: A century ago, a Smithsonian Institution ethnographer traversed the byways of rural Ireland to listen to villagers recount stories of fairies, ghosts, and other supernatural creatures. 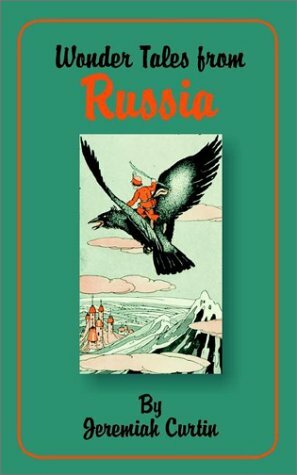 9781589633117 | Fredonia Books, May 1, 2001, cover price $24.95 | About this edition: This book is filled with 15 wonderful tales from Russia. 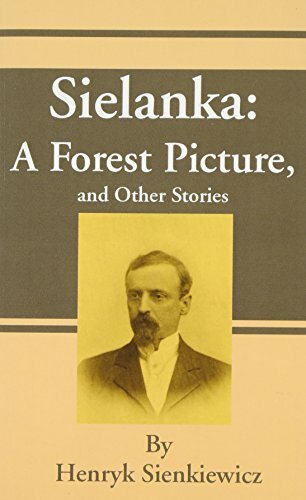 9781589635906 | Fredonia Books, December 1, 2001, cover price $23.95 | About this edition: Contains seventeen Sienkiewicz stories: Sielanka, A Forest Picture For Bread Orso Whose Fault? 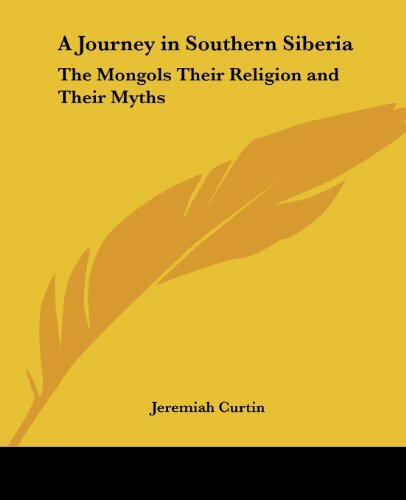 9780766189706, titled "A Journey In Southern Siberia: The Mongols Their Religion And Their Myths" | Kessinger Pub Co, March 30, 2004, cover price $33.95 | About this edition: This scarce antiquarian book is a facsimile reprint of the original. 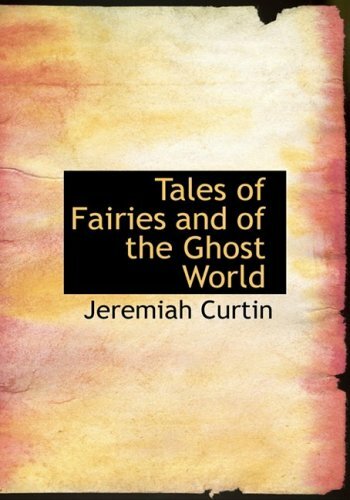 9781410208781 | Univ Pr of the Pacific, October 1, 2003, cover price $29.50 | About this edition: In 1900 Jeremiah Curtin made the journey through southern Siberia with the object being to visit the birthplace of the Mongol race, and to see for himself the origins and survivals of a prepotent people which once subdued and ruled China, devastated Russia, conquered Burma and other lands east of India, overran Persia, established themselves in Asia Minor and Constantinople, and covered Hungary with blood and ashes, thus occupying at different epochs most of Asia and a large part of Europe. 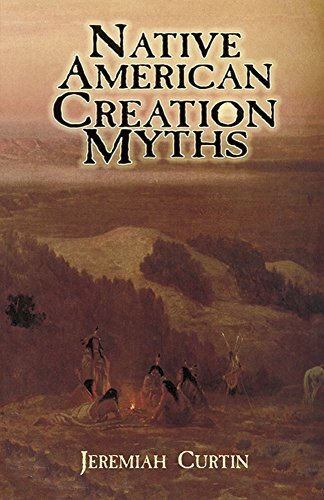 9780486437361 | Dover Pubns, September 10, 2004, cover price $14.95 | About this edition: In retelling Native American creation myths, Harvard-educated linguist and ethnographer Jeremiah Curtin (1835â1906) provides readers with compelling narratives of the origin of the earth and its creatures. 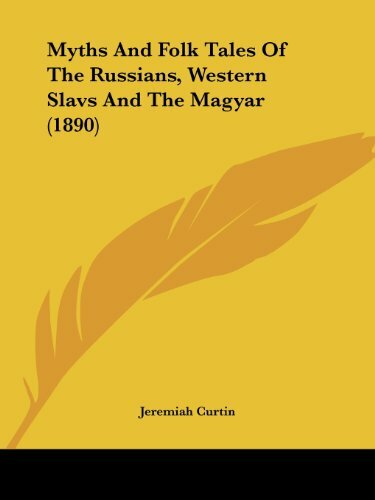 9781410225023 | Univ Pr of the Pacific, October 30, 2005, cover price $24.99 | About this edition: Part 1 comprises the matter recorded in the field by Jeremiah Curtin in 1883, 1886, and 1887 on the Cattaraugus reservation, near Versailles, New York, including tales, legends and myths. 9780548102725 | Kessinger Pub Co, July 30, 2007, cover price $59.95 | About this edition: This scarce antiquarian book is a facsimile reprint of the original. 9781428610019 | Kessinger Pub Co, October 18, 2006, cover price $44.95 | About this edition: This scarce antiquarian book is a facsimile reprint of the original. 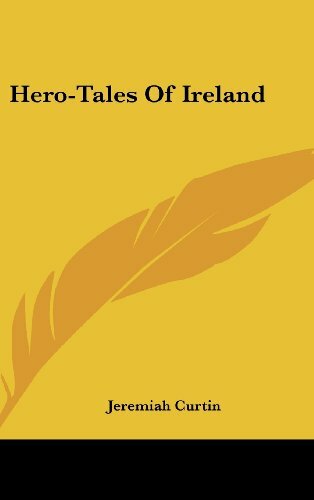 9780486409092 | Dover Pubns, June 17, 1999, cover price $14.95 | About this edition: Once upon a time all of the legends of Fin MacCool, an ancient hero of Gaelic mythology, were written down for posterity. 9780548132982 | Kessinger Pub Co, July 30, 2007, cover price $35.95 | About this edition: This scarce antiquarian book is a facsimile reprint of the original. 9781428643871 | Kessinger Pub Co, July 31, 2006, cover price $20.95 | About this edition: This scarce antiquarian book is a facsimile reprint of the original. 9780548635995 | Kessinger Pub Co, October 17, 2007, cover price $30.95 | About this edition: This scarce antiquarian book is a facsimile reprint of the original. 9780548643525 | Kessinger Pub Co, October 30, 2007, cover price $40.95 | About this edition: This scarce antiquarian book is a facsimile reprint of the original. 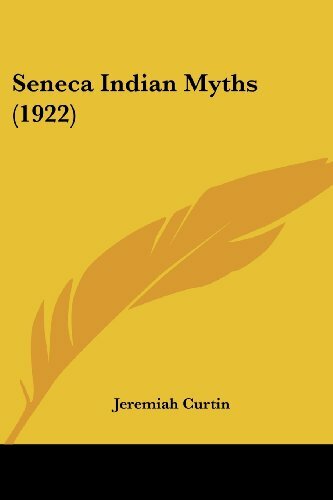 9780486416021 | Dover Pubns, May 8, 2001, cover price $16.95 | About this edition: In 1883 a Smithsonian Institution ethnologist traveled to western New York State to record the traditional tales of the Iroquois tribe known as the Seneca. 9780548815724 | Kessinger Pub Co, January 31, 2008, cover price $43.95 | About this edition: This scarce antiquarian book is a facsimile reprint of the original. 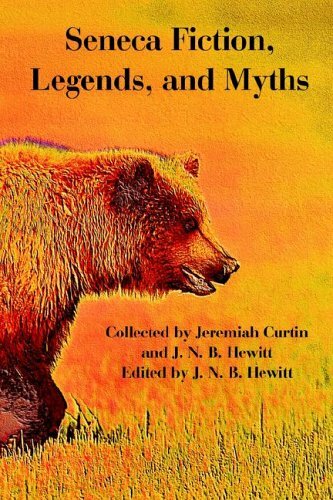 9781110348367 | Bibliolife, May 31, 2009, cover price $42.75 | About this edition: This is a pre-1923 historical reproduction that was curated for quality. 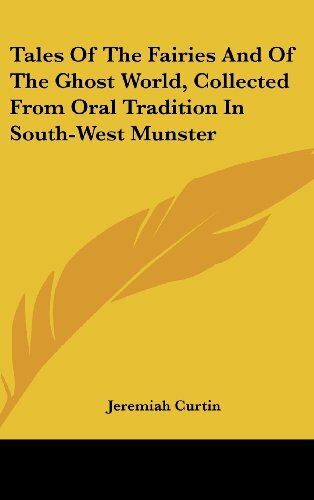 Product Description: First published in 1899 and translated from the original Polish by Jeremiah Curtin. 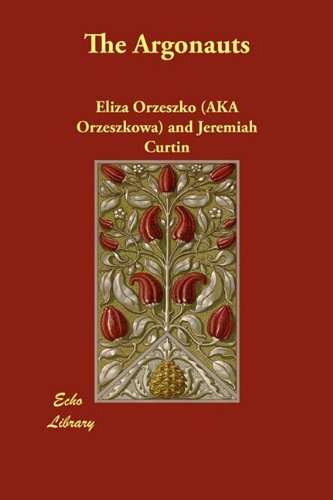 9781406854299 | Echo Library, November 30, 2009, cover price $15.90 | About this edition: First published in 1899 and translated from the original Polish by Jeremiah Curtin. 9781409970057 | Dodo Pr, March 30, 2009, cover price $21.99 | About this edition: Eliza Orzeszkowa (1841-1910), a Polish novelist, was born near Hrodna (now Belarus), to the noble Pawowski family. 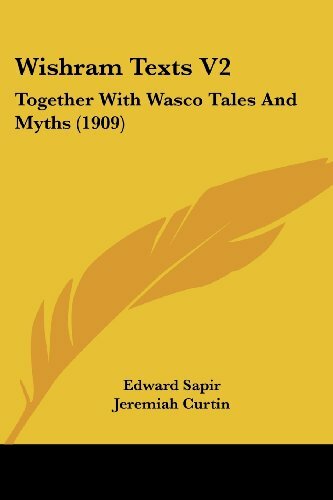 9781844530861 | Trubner & Co, March 30, 2005, cover price $144.50 | About this edition: This book was originally published prior to 1923, and represents a reproduction of an important historical work, maintaining the same format as the original work. 9780938289654 | Combined Books, April 1, 1996, cover price $22.95 | About this edition: The Mongols erupted out of Central Asia in 1206 and soon controlled an empire stretching from Poland to Korea; although remembered as a destructive force, they united a great part of the world under one rule, and their combined arms and mobile tactics have had considerable influence on subsequent military thinkers. 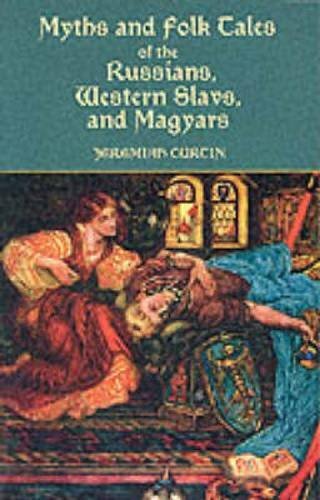 9781605201368 | Cosimo Inc, June 30, 2008, cover price $12.99 | About this edition: Praised by American president Theodore Roosevelt for his superior scholarship, folklorist Jeremiah Curtin was considered an accomplished translator, but The Mongols, published in 1908, is one of his few works of original nonfiction. 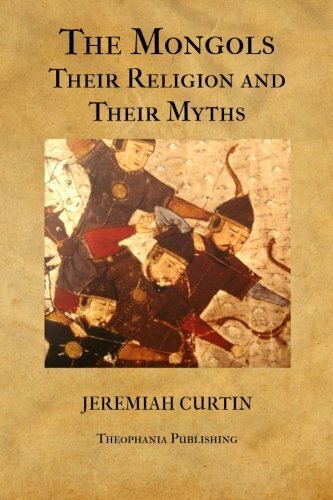 9780306812439 | Reprint edition (Da Capo Pr, March 19, 2003), cover price $18.95 | About this edition: The Mongols were the superpower of their day, erupting out of Central Asia in 1206 to conquer an empire stretching from Poland to Korea. 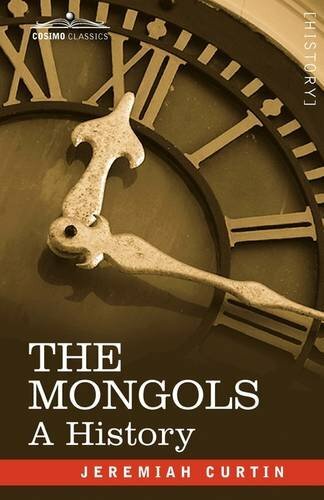 9780938289661 | Combined Books, April 1, 1996, cover price $14.95 | About this edition: The Mongols erupted out of Central Asia in 1206 and soon controlled an empire stretching from Poland to Korea; although remembered as a destructive force, they united a great part of the world under one rule, and their combined arms and mobile tactics have had considerable influence on subsequent military thinkers. 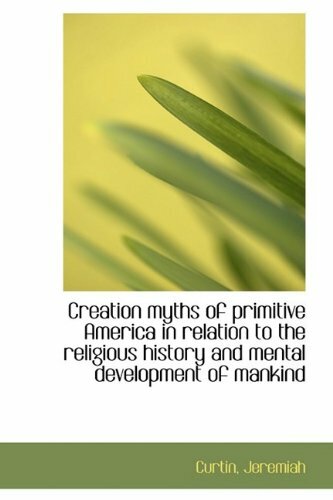 9781475257618 | Createspace Independent Pub, April 26, 2012, cover price $19.99 | About this edition: Thank you for checking out this book by Theophania Publishing. 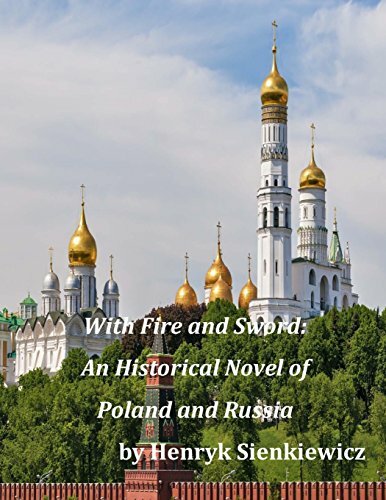 9781496091581 | Createspace Independent Pub, February 27, 2014, cover price $12.99 | About this edition: The history of the origin and career of the two Slav States, Poland and Russia, is interesting not merely because it contains a vast number of surprising scenes and marvellous pictures of life, not merely because it gives us a kaleidoscope as it were of the acts of men, but because these acts in all their variety fall into groups which may be referred each to its proper source and origin, and each group contains facts that concern the most serious problems of history and political development.